Colombia is amongst the countries that have embraced the concept of cluster to boost their economy. Thriving on this concept, the country has launched the Cluster of Education in the Coffee Region, as reported in La Republica. 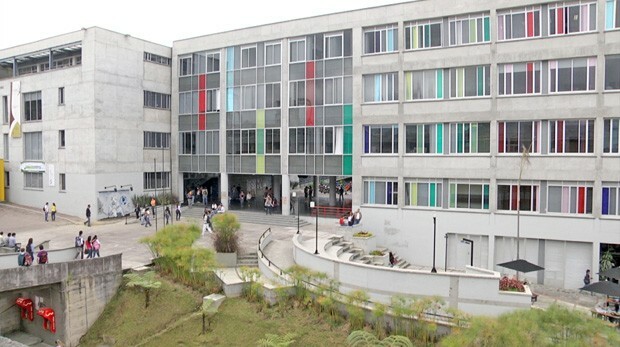 The Cluster of Education gathers five universities located in five cities of the Coffee Region. The aim of the project is to boost education in the region. The cluster taps from the cooperation between the regional universities, to be able to host more students, to increase the quality of education, and to better connect the education programmes to the labour market. By creating this cluster, the region aims at becoming a regional education hub, proposing for instance bilingual courses to attract more foreign students. By addressing education, the authorities are willing to contribute to the socio-economic development of the region. Unemployment in this part of Colombia is a challenge. Bilingualism is especially important in this region were tourism is increasing. Beyond tourism, the Cluster of Education has also created bounds with other clusters in Colombia such as, the Metal-mechanical Chain in Caldas, Network IT-ICT Cluster Coffee Triangle, Cluster of Creative Industries of the Coffee Region and the Textile Cluster. Such collaboration is precious to ensure the adequacy of the training with the needs of the industry, hence developing on-site industry whilst providing qualified jobs to the youth in the region.